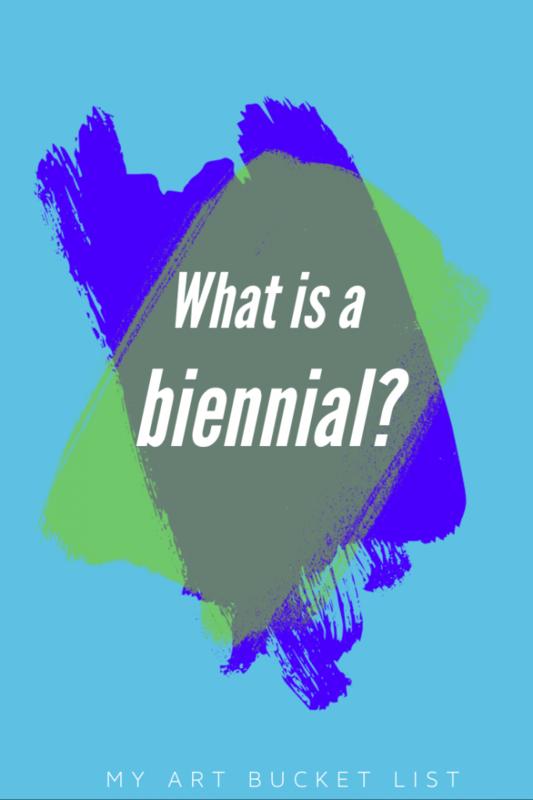 What is a biennial ? 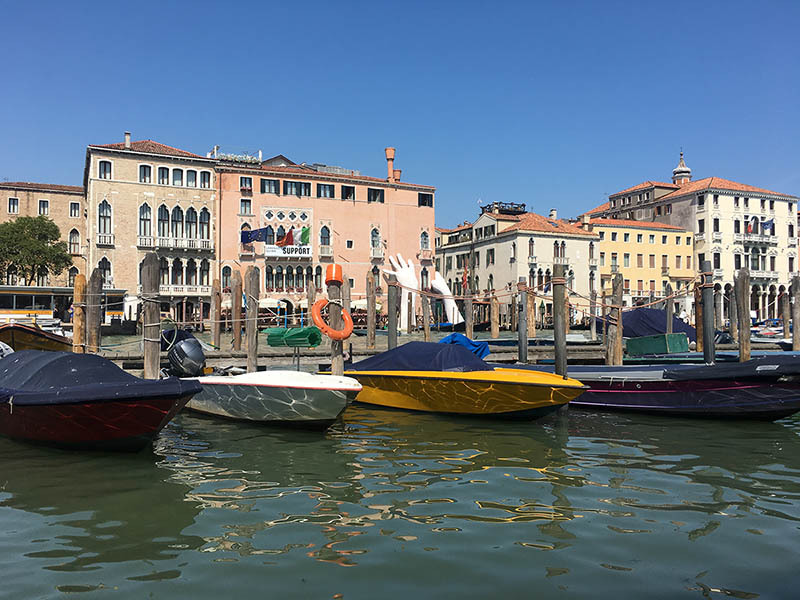 You may have heard of the Venice Biennale, so you pictured celebrities on boats, lots of paparazzi you are probably thinking of the Mostra. Well it is kind of the same. Litterally the same organization. Except that the Mostra is about movies. We are talking about contemporary art. Let’s look at the general meaning by focusing at the word. A “biennial” written also “biennale” (in both Italian and French), means it happens every two years. That’s it. But what happens every two years? The show happens every two years. A curator is asked to choose a subject, an inspiration and then make a selection of artists to present for the exhibition. For every edition there is a different curator. Sometimes the biennale is in one location, or two, institutions. And sometimes there are artworks allover the city. It comes every two years if the organization which run the exhibition gets enough funding to do it. Unfortunately not all of them do and sometimes it takes more than two years for a biennale to have another edition. 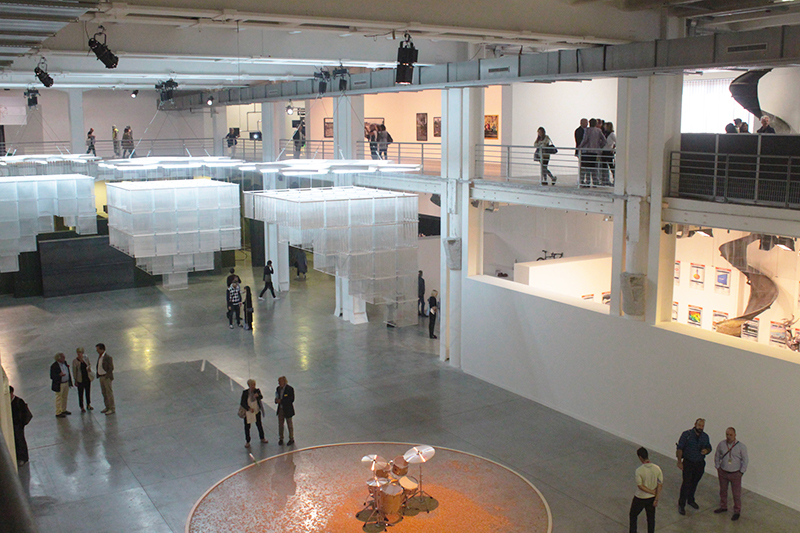 The art galleries also have a strong involvement in the show, since the biennale does not have a lot of fundings, they help artists produce the works. It is important to them because if an artist is well-represented it is good for the market. Now all biennale are a bit different, they have their specificities. Some of them even cover various type of art: architecture and dance as well. This one is the most famous. And also one of the most ancient, created in 1895, in Venice, as the first international art exhibition. Of course it has evolved since then and over the years they created biennales for other kind of art: cinema, architecture, dance, theater, music. Now 86 countries are presenting a Pavilion at the Biennale! I strongly advise you to go and visit this exhibition it is amazing not just because of all the art it presents but because you discover the city in a different way. Most of the countries’ pavilions are permanent and built inside the Giardini. Some others are inside the city as well. 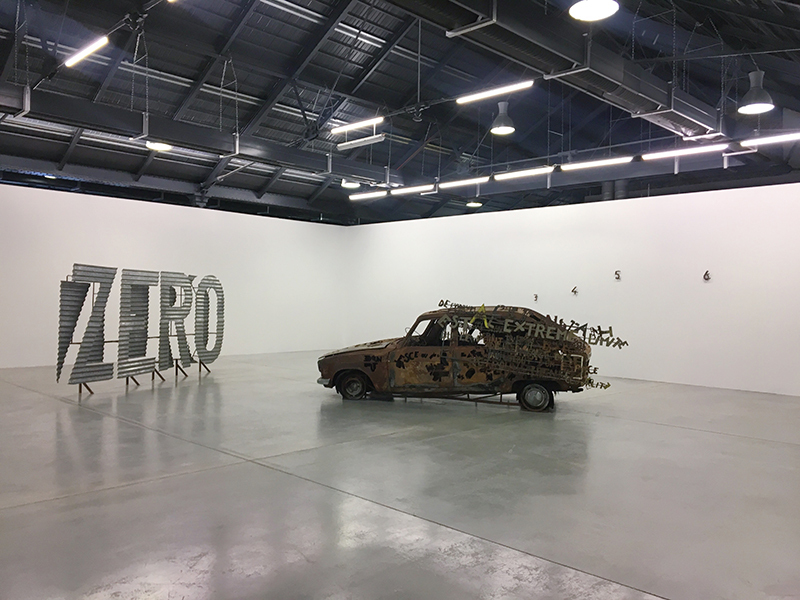 For this Biennale there are also awards, which are very important to the art world in terms of recognition for an artist and simultaneously for the art market. The names are the same for all the arts: contemporary, dance, film, music, etc. So you may are already familiar with the Golden Lion. The most important price is for the best national pavilion. Everyone who wants to enjoy art. It is not an art fair, so you won’t buy anything. You might be interested in Art Basel later on. The benefit is that in a short amount of time you will see a lot of artists and works. And I mean A LOT. Since it is connected to the city and in short-time period it gives a different vibe than a museum. TIP: Empty your phone storage beforehand because you will be taking lots of pictures. If not of the art, of the city streets and the food. Your smartphone is your best assistant to remember that piece you saw at that gallery. Where do I go to see one? So, will you be planning a trip to a biennale? 6 art places in Rennes + a free map!